Bryony loves all animals, but is particularly fond of rabbits and guinea pigs, which she has kept as pets since she was six years old. Guinea pigs make great pets, especially for children, or those who don’t have the time to take dogs for a walk. This guide intends to help prospective owners choosing the right guinea pigs and how to look after them. Has a silky coat with short-medium length fur. Their coat is made up of six to eight rosettes, which twist round, creating a rougher fur. They have one rosette on the top of their head, which can be either white or self-crested (the same colour as the rest of their coat). Others include the Rex and the Teddy, which both have coarse, shorthair that stands on, and the Himalayan, whose fur is like that of the American, but has the same markings as a Siamese cat. Any of these would make a fantastic pet. 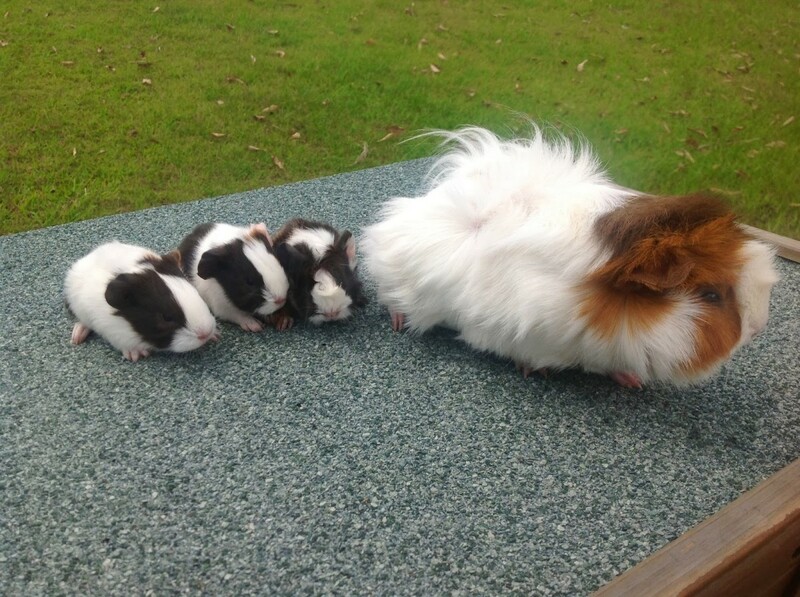 Any of these guinea pigs would make fantastic pets. There are several other breeds, but they need a lot more care. Peruvians, and Silkies both have long fur that falls to the floor and in front of their eyes, while the Texel, has very curly fur. All of these need a lot of grooming, and are usually only bought from specialist breeders by people wanting to do shows. 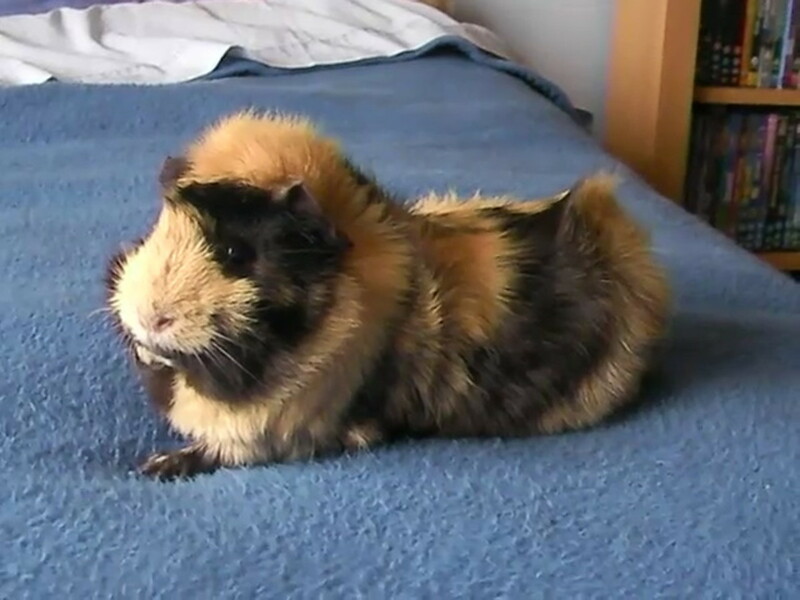 Guinea pigs are social animals, and if they do not have any companions will become lonely and depressed; it is therefore important to have at least two. The safest combination is to have all females, but you can also have male and females living together as long as you get the males neutered (or are intending on having them breed). 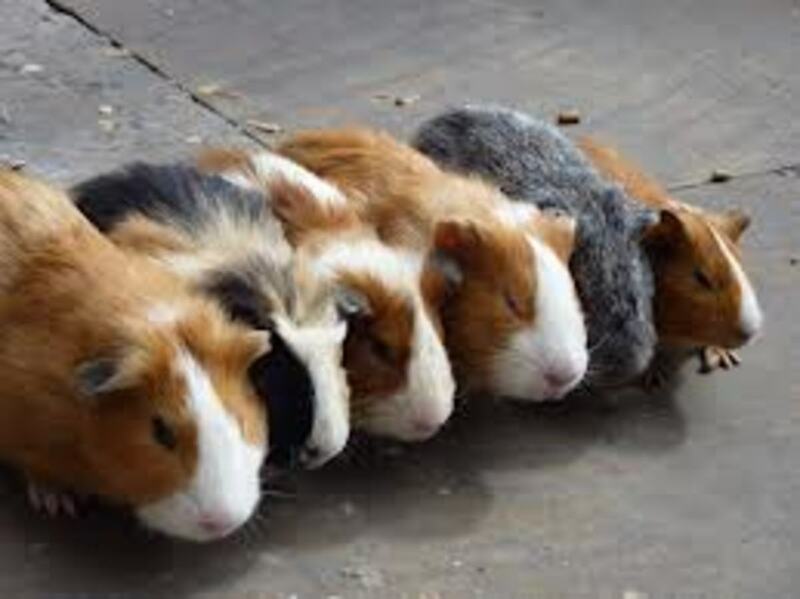 If males are born in the same litter, bought or brought up together, it is also possible to have male guinea pigs living together (although neutering is still recommended). 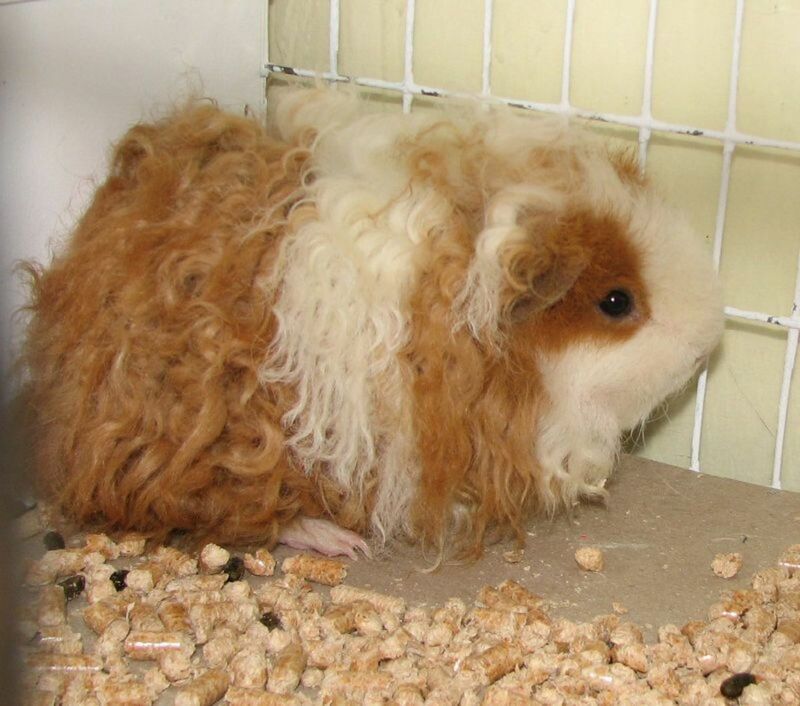 Do not however introduce a new male guinea pig to you already have as they are most likely to fight. Although I have kept rabbits and guinea pigs together in the past, it is not recommended as rabbits may kick and end up hurting the guinea pig. My rabbit was quite old and also very gentle, so this problem never occurred. One thing I did learn, however, which made me realise I should never keep them together again, is to do with their diet. Guinea pigs can eat more fresh food (tomatoes, peppers, etc.) than rabbits. Unfortunately for my rabbit, he had tummy trouble in later life because he had eaten too much fresh food, and became prone to having the runs. Guinea pigs are active creatures so need a lot of room to run about and get exercise. Do not put them in a small cage or hutch as they will become overweight, bored, and depressed. If living indoors, make sure that they have the opportunity to go outside and graze on the lawn. You can buy or build runs that can be moved around the garden. 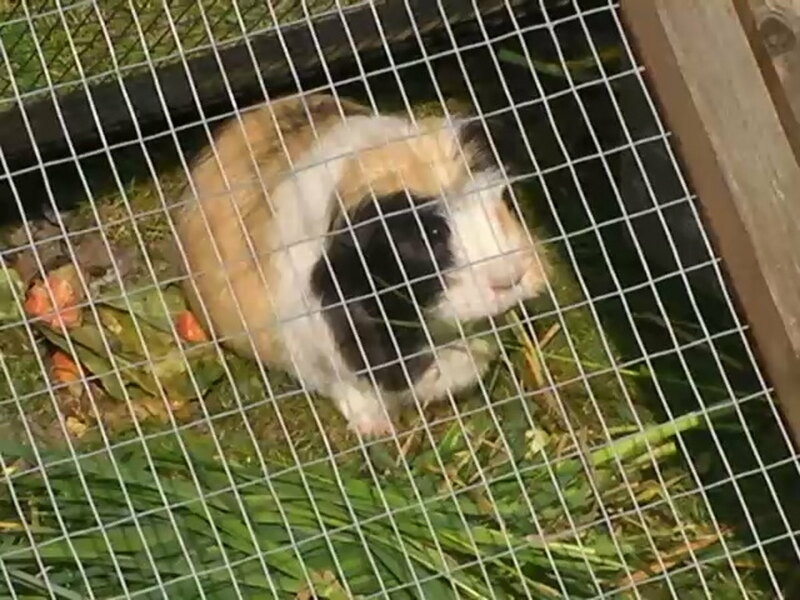 As guinea pigs get through a lot of grass, it is best to move the run to a new patch everyday, otherwise they will eat down to the root and the grass will not grow again (or take a very long time to re-sprout). If living in an outdoor hutch, make sure that it is well insulated, particularly in the winter. When it is wet and damp, it is better to keep them in their hutch or inside, rather than putting them in a run or muddy grass, and when it is cold it will be necessary to give them extra hay. 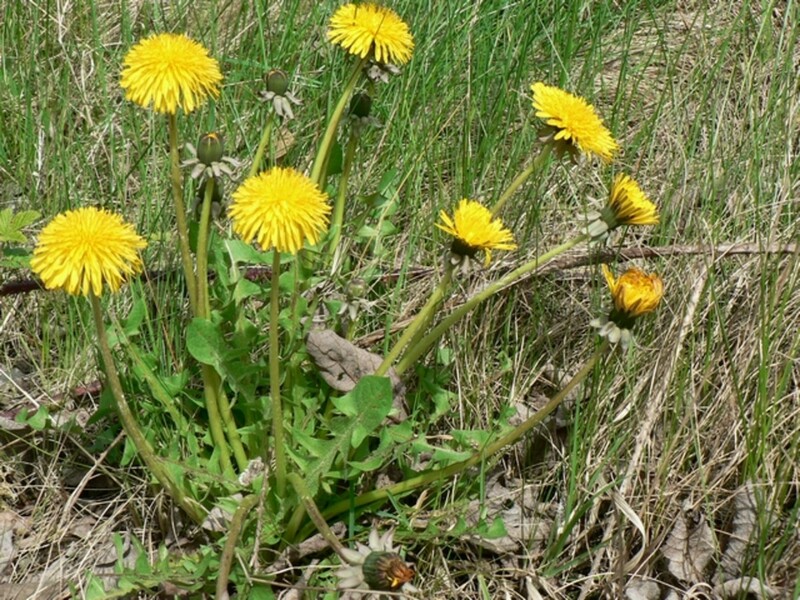 Grass: In the winter, it is not always possible to provide them with fresh grass, but in the summer, let them graze on the lawn frequently. You can also give them grass cuttings, but make sure it is fresh and remove anything left over at the end of the day. Once grass is cut, it starts to go off and could make your guinea pig poorly. 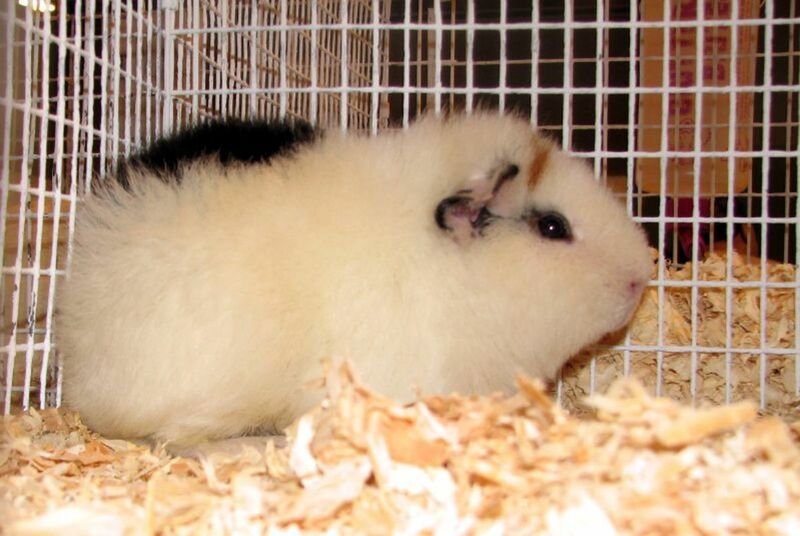 Hay: Guinea pigs love sleeping in, and eating hay. You can give young guinea pigs Alpha Alpha, but do not give it to adults because the high calcium levels can cause them to get kidney stones. You can find Timothy Hay or Meadow Hay in most pet stores. Dry Food: Food especially manufactured to suit your guinea pig’s dietary requirements and give them the nutrients they need. They come in the form of brown pellets or an assortment of muesli like flakes. The pellets are the more nutritious, but they tend to enjoy the muesli more. 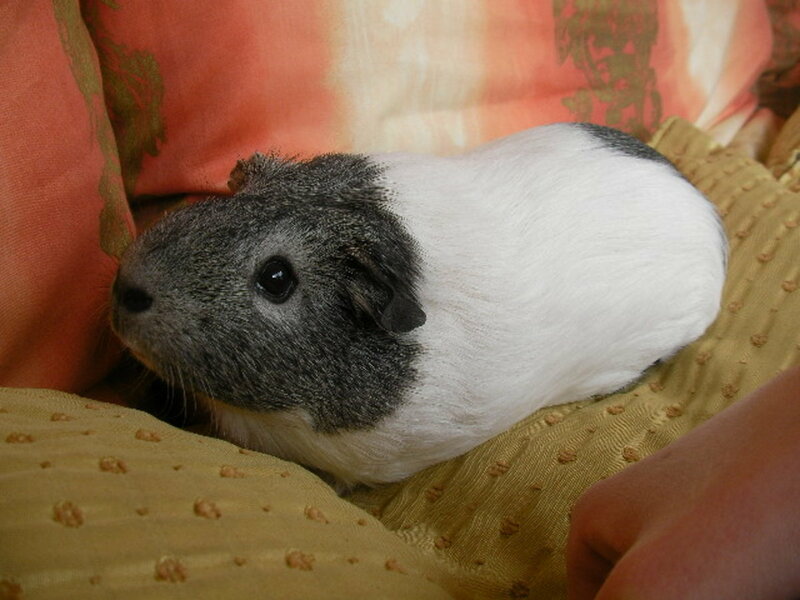 If your guinea pig starts selective feeding, it is a good idea to stick purely to the pellets. The muesli type also does not wear down the teeth like pellets do, which could result in the teeth getting too long and causing discomfort. Make sure that you use a brand that provides all their dietary requirements, especially when it comes to Vitamin C, which they cannot produce on their own. I would recommend 'Science Selective'. With so much fruit and vegetables to choose from, it can sometimes be difficult to know what you can and cannot give your guinea pig. There are lots of healthy selections, but there also things that can make them ill. The best thing to remember if you are unsure is that guinea pigs need lots of vitamin C, so tomatoes, oranges, and red peppers are a good choice. They love leafy greens such as spinach, parsley, dandelion stalks, cabbage, broccoli, and lettuce. When selecting lettuce, Hearts of Romaine is the best, while you should avoid Iceberg Lettuce as it can give them diarrhoea. Although nutritious, leafy greens are gassy, so only give it to them in moderation. Other food to give in moderation are acidic fruits such as apples and citrus fruits. Guinea pigs like carrots, green beans, strawberries, pears, corn-on-the-cob with the leaves, and cumber. While all are perfectly safe, cumber has little nutritional value, so it is more of a treat than anything else. Vegetables that you should not give them include the pre-mentioned Iceberg Lettuce, bananas, because of their high sugar content, and potato skins and rhubarb, which is poisonous to them. 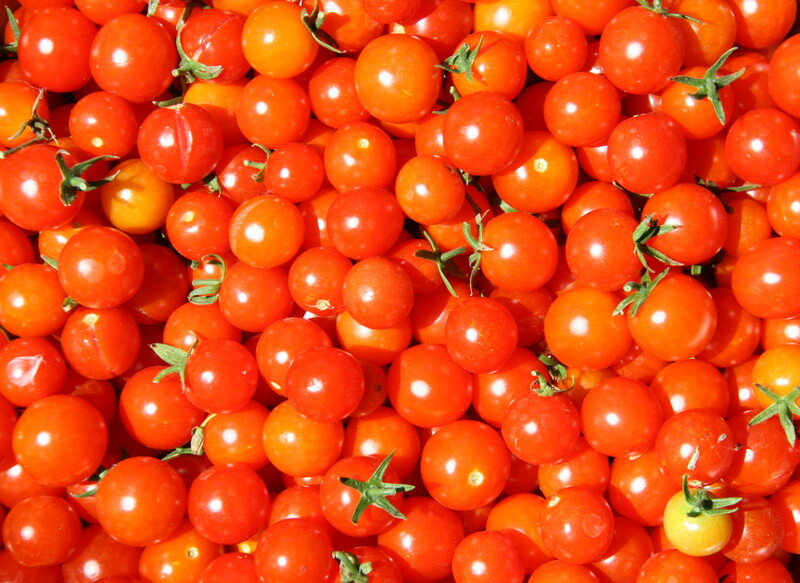 Although tomatoes are good for them, tomato tops are poisonous and should be removed. 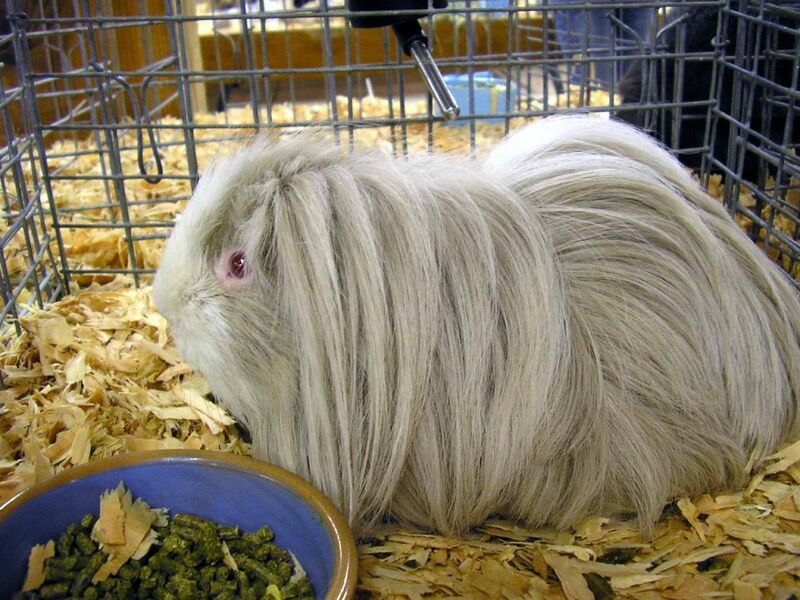 Other vegetables that are poisonous to guinea pigs are bulb vegetables, such as onions. Water: should always be available and fresh. While guinea pigs will not use exercise wheels, climbing equipment, or exercise balls like rats and hamsters, there are other things to keep them happy and occupied. These include things they can chew like the bark on sticks, which allows them to keep their teeth gnawed down. If they are unable to do this, their teeth will get too long and it will become painful. They also like to nibble chew sticks with various tasty treats on them, and these are provided by pet shops. As guinea pigs are prey animals, they are naturally nervous and find the most comfort in finding places to hide. You can cut out doors in cardboard boxes to create little houses for them, and tubes which they can run through. Make sure the tubes are made of natural material rather than plastic, so they are safe to chew. 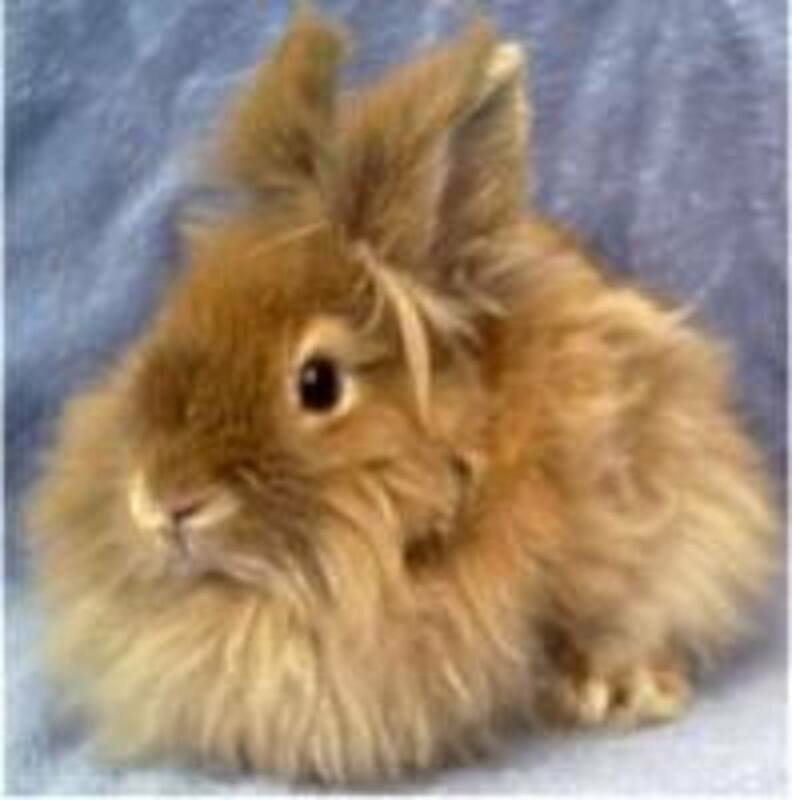 You should clean out their hutch at least once a week with new fresh bedding so germs and diseases do not spread. The more guinea pigs you have, the more frequently they will need cleaning out. Their feeding and sleeping areas should be separate. Lay down cardboard and/or newspapers to line their feeding area, and a combination of wood shavings, shredded paper, and hay for their sleeping area. Just like humans, guinea pigs have different personalities. Petting: while some love to be cuddled, others do not. Unfortunately you cannot tell which type you are going to get when buying them, but the more handling they have, the more accustomed they will be to your presence, and less nervous when held. Most guinea pigs do not like their nose being stroked, but do love their chin tickled and head rubbed. This is not always the case, but it won’t take long to figure out if your pet likes it or not because they will shake you off with their head. If you persist, you might even get a nip. Noises: A guinea pig’s squeak varies in a number of different ways. When they are excited or curious, they might wheek. This is a short, but continuous a high pitched sound usually heard when food is coming or they are greeting a friend. Similar, but higher in pitch, and more stressed is a shrieking sound, which they make if they are scared, anxious, or hurt. When a guinea pig is happy, they will make a pleasant purring. Popcorning: This term is as adorable as it sounds. When guinea pigs a very happy, they might make a sudden jump on the spot. The action is reminiscent of the way corn kernels pop and open up when heated. Enjoy looking after your guinea pigs! 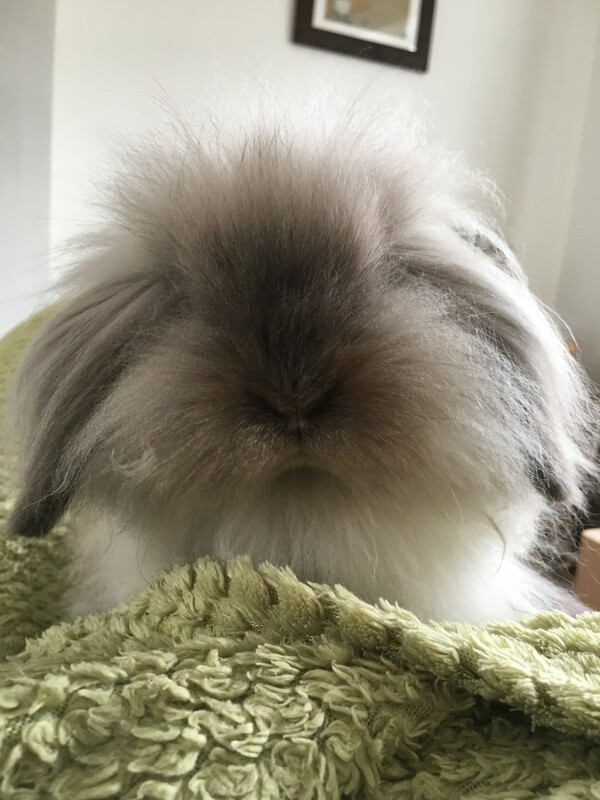 What Is A Miniature Blue Point Lion Lop Rabbit?